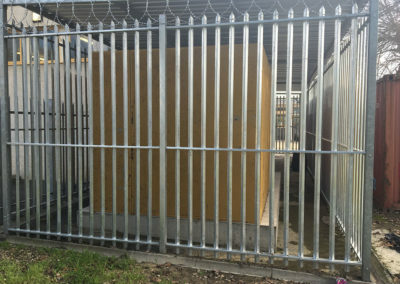 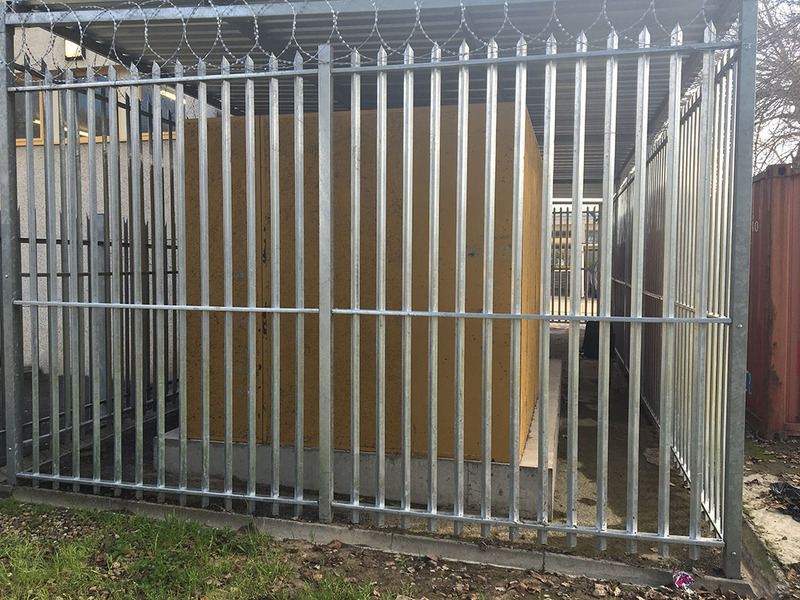 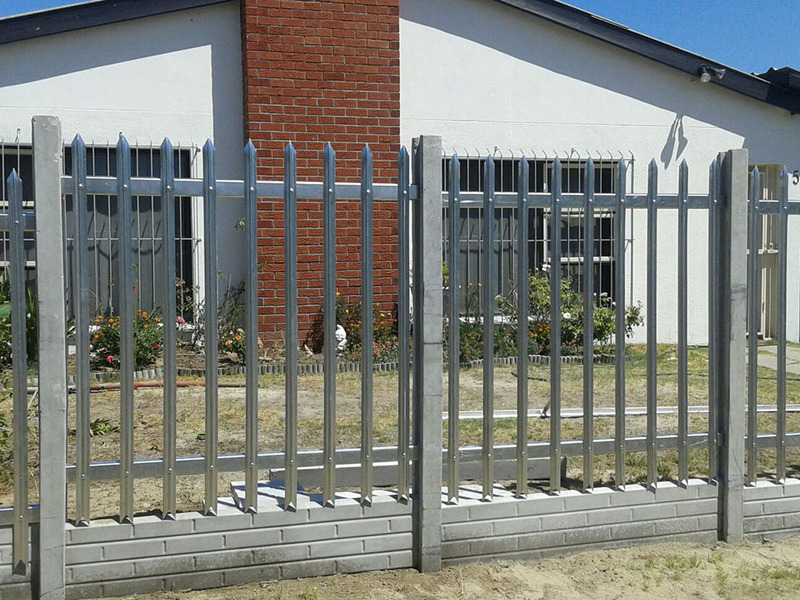 Palisade fencing can be quickly and efficiently installed with minimum disruption to your environment. 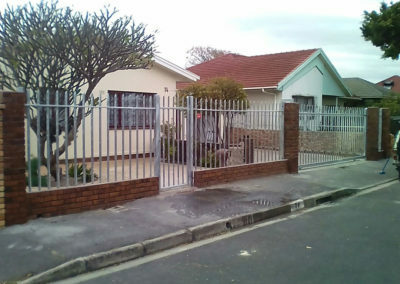 The variety of styles and finishes ensure that Eco Fence Cape can meet both your budget and preferred aesthetic. 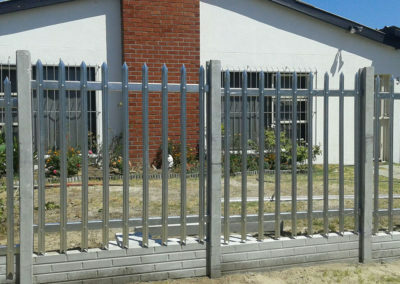 Augusta50 and Barsteel can be finished in a variety of colours by means powder coating. Type of Ground for Installation? 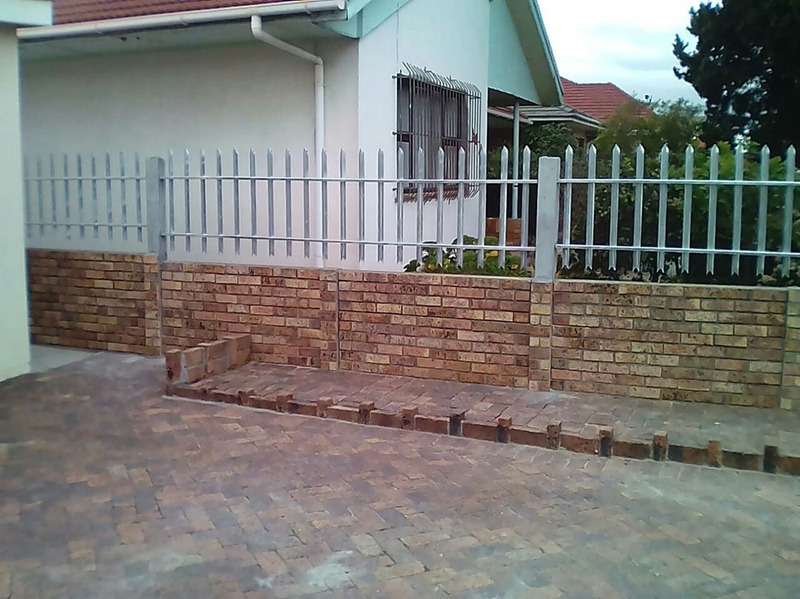 Check out our other products on offer by clicking on the links below. 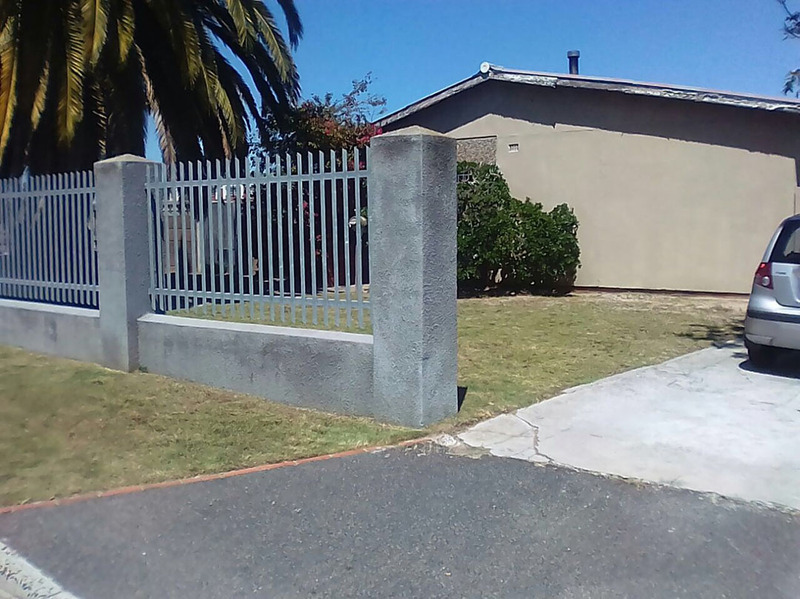 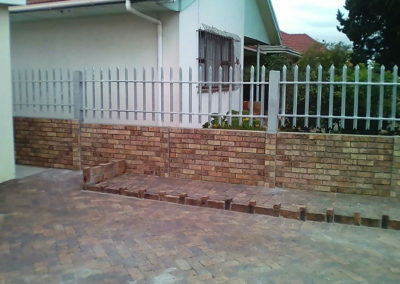 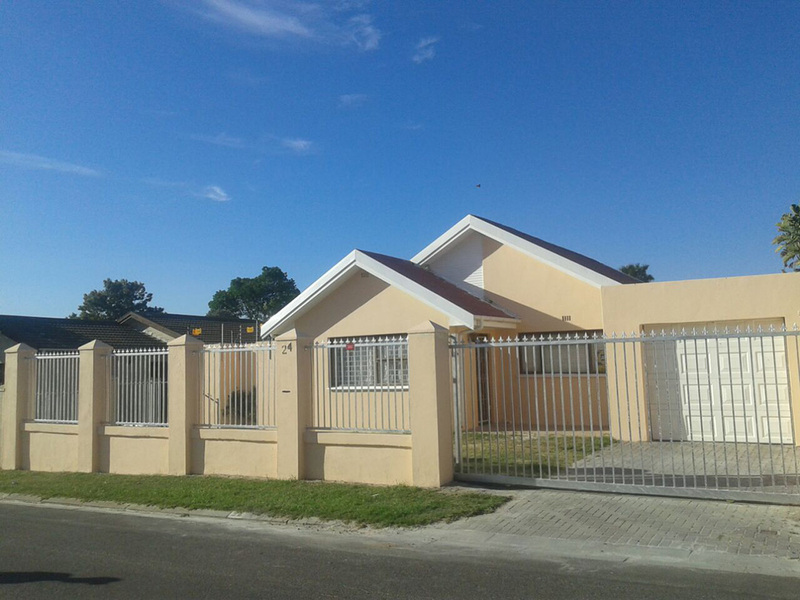 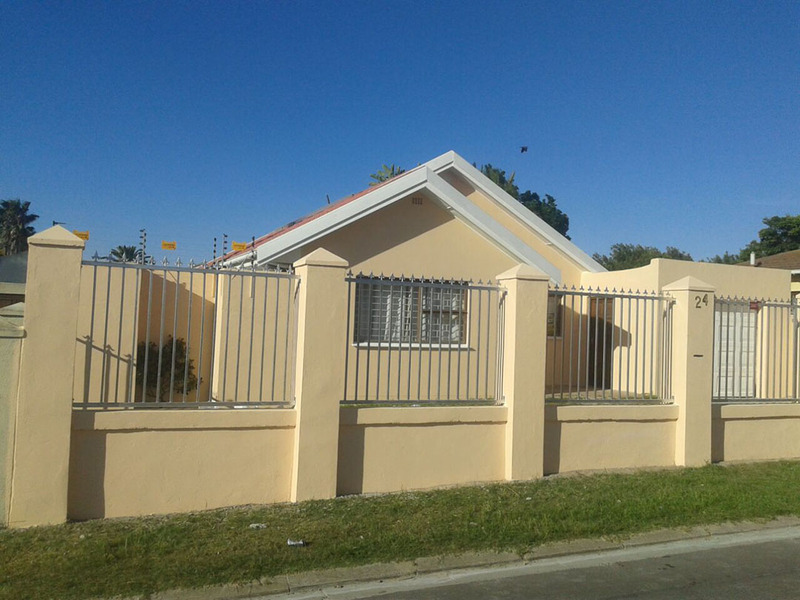 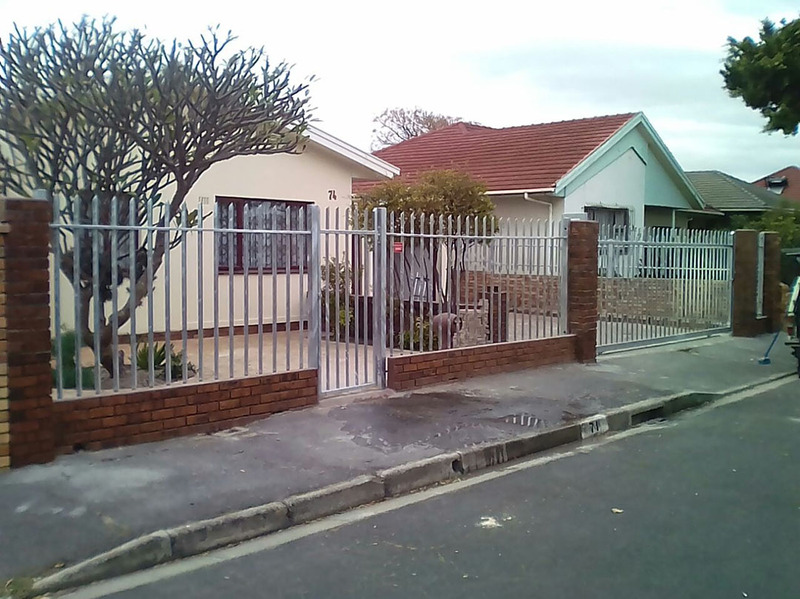 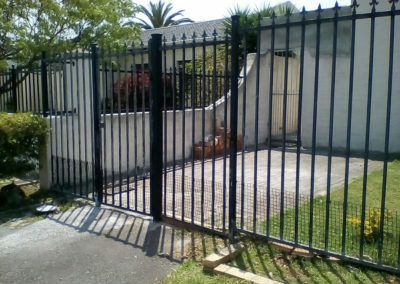 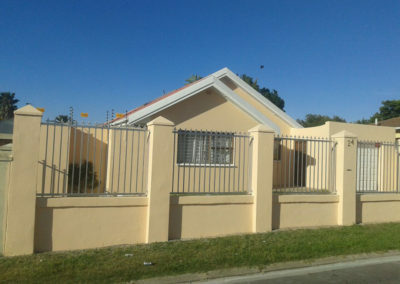 DO YOU NEED PALISADE FENCING OR GATES IN CAPE TOWN? 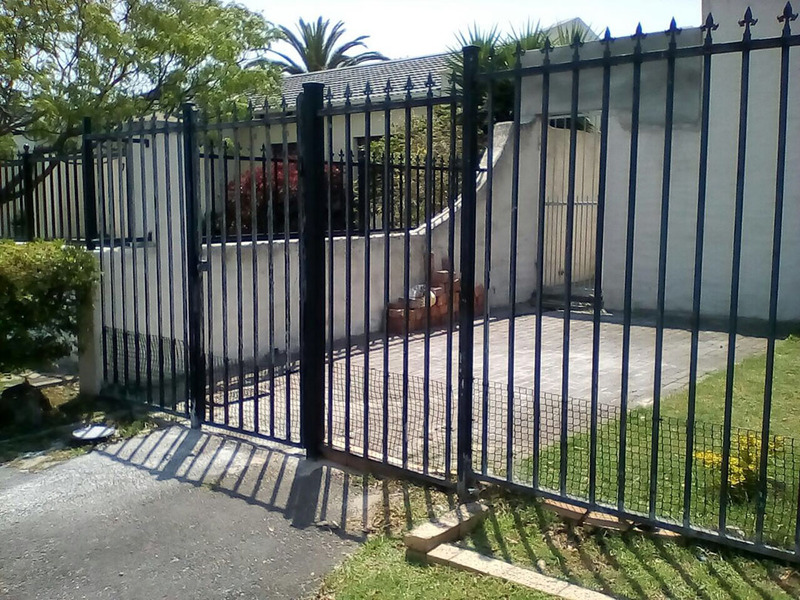 Eco Fence Cape can supply, erect or repair all types of fencing in and around the Cape Town area, contact us today for a quote.